It’s descriptions like the one above that affirm my love for London-based indie perfume house, 4160 Tuesdays. Any fragrance that can be described as “graceful, yet practical” and pairs vintage couture with wellington boots is a winner in my book, and its a style of fragrant inspiration that is the DNA of 4160 Tuesdays. The scent in question is Doe in the Snow, an incredibly special fragrance created for the wedding of “purveyor of olfactory adventures”, Odette Toilette. 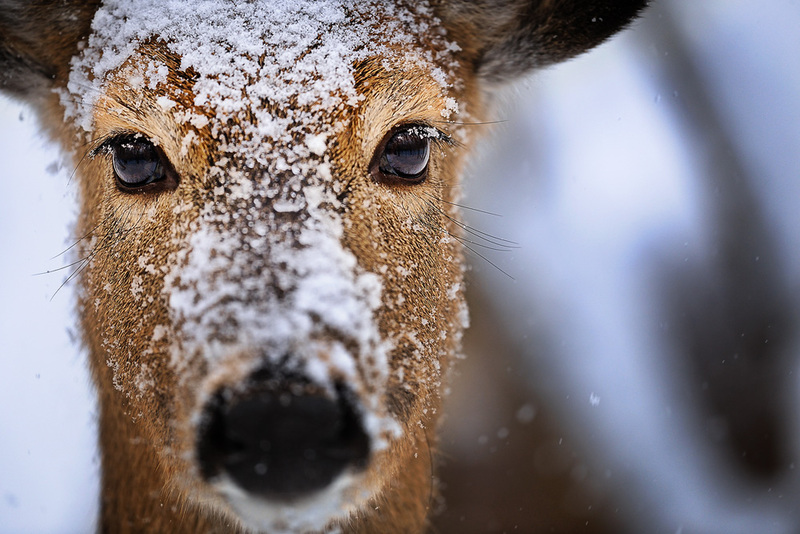 Seeing as Doe in the Snow is indeed, very special, I thought I would dedicate my final review of the year (where has 2014 gone, people?!) to what is a gorgeous fragrance, and one that perfectly captures the wonderful image Sarah describes in the quote above. Doe in the Snow is further proof that there is a serious amount of magic happening within the London studio of 4160 Tuesdays. Wonderful magic that is enchanting many a nose and keeping the perfume industry an inspired, and interesting place. At the recent launch event for Maison Francis Kurkdjian’s latest duo of fragrances there was a lot of discussion around art and its relation to the world of perfume. Kurkdjian, who is ever a frank and fascinating speaker, asserted that perfume is not art because it is created to please consumers and where art is given a value by the market, perfume prices are set by their creators. This isn’t to say that Kurkdjian is belittling perfume by any means, in fact it seems that he takes a purely practical view of the subject, comparing his collection to an olfactory wardrobe, containing a plethora of pieces ranging from the everyday staple of the white T-Shirt (Aqua Universalis) to the more occasionally worn leather trousers (Absolue Pour le Soir). Also at the event, Art Curator, Karine Giannamore spoke at length about what constitutes a masterpiece, piecing together simplicity, hard work, innovation and emotion, as the key ingredients that create a timeless work of art. Giannamore states that a masterpiece “has to be new [and] has to be original” but also must be “cemented in tradition”. 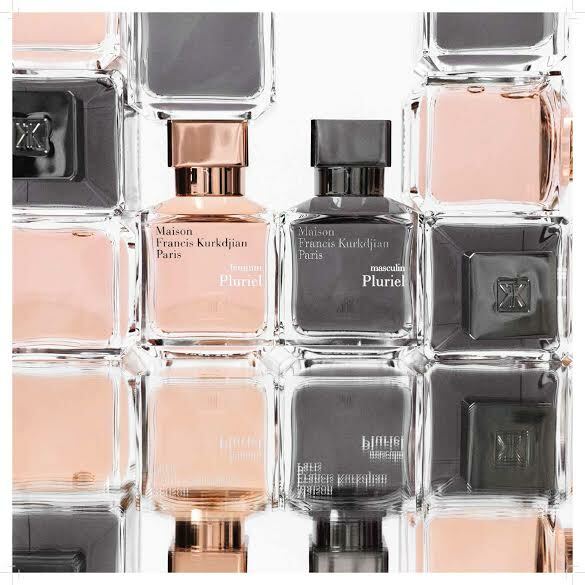 This collision of the innovative and the traditional is exactly what Francis Kurkdjian has played with for his two new fragrances – féminin Pluriel and masculin Pluriel. The Pluriel (Plural) duo has been created as a mirror image – two fragrances that perfectly capture the essence of femininity and masculinity, or as the brand puts it; “the eternal feminine and masculine.” With each fragrance, Kurkdjian takes a traditional theme and adds a contemporary twist to create a pair of perfumes that feel thoroughly modern and very much in keeping with his clear and radiant style. For féminin Pluriel and masculin Pluriel, Kurkdjian has crafted two new pieces for his olfactory wardrobe – two fragrant garments that are as modern, chic, timeless and elegant as anything a couturier could construct. In the world of perfumery there is an age-old conflict the natural vs the synthetic. 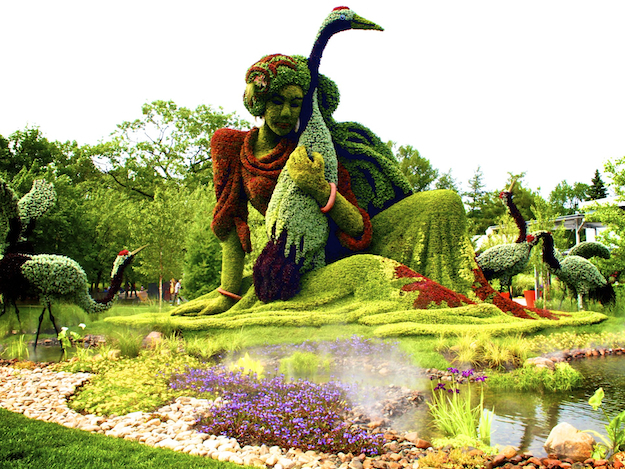 It’s a complicated argument with many different view points, with some asserting that ‘natural’ is better, whereas others believe that a mixture of both the natural stuff and the ‘synthetic’ materials is required to make truly complete compositions. I personally am firmly in the mixed camp and have found many predominately, or all-natural fragrances to feel quite flat and unfinished. That said, I’m always open to persuasion and it seems that I may have found just the thing to convince me, courtesy of “naturally active skincare” brand, Liz Earle. Up until now, my exposure to this particular brand has been what I’ve seen on QVC and the many bottles of Cleanse & Polish that my mother worked her way through when I was a kid. I therefore know that Liz Earle stands for quality without compromise, and it would be safe to say that her fragrances follow suit. Liz Earle currently has two perfumes in her lineup; Botanical Essence Nº1 and Botanical Essence Nº15. 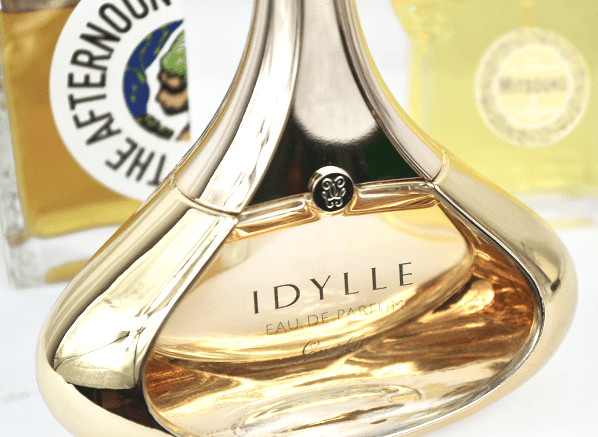 The former is a 98% natural composition penned by perfumer Jean Charles Niel and is described as being“vibrant and sparkling”, whilst the latter is a 90% natural fragrance composed by perfume Alienor Massenet and billed as “an olfactory jewel, evoking the feeling of elegance and seduction“. Both are surprisingly three-dimensional perfumes that could be enough to convince even the most sceptical of fragrance nerds (i.e. me). It seems that the world’s greatest, and possibly only perfume curator is spoiling us. Last year, after four years of long, painful silence, Frédéric Malle launched the extraordinary Dries van Noten – a perfume that genuinely is like no other, and this summer he is generously treating the world to yet another, brand new fragrance. It seem that, much like buses, Monsieur Malle’s perfumes come in multiples and after a lengthy wait. But who are we to complain? The new edition to the extensive and wonderful Editions de Parfums library is entitled ‘Eau de Magnolia‘ and is penned by venerable perfumer Carlos Benaïm, the man behind scents such as Viktor & Rolf’s Flowerbomb and Dior’s Pure Poison. The fragrance is billed as both an entirely new take on the classic ‘Eau de Cologne’ as well as a beautiful presentation of the magnolia flower, and one should see it as a perfume that sits somewhere smack bang in the middle of these two things. Magnolia blooms sing with a complex profile of odours that range from the zesty smell of lemons to the waxy and almost cheesy scent of gardenia flowers. It’s a truly versatile bouquet that can radiate with freshness or revel in plush creaminess, depending entirely on how it it used. 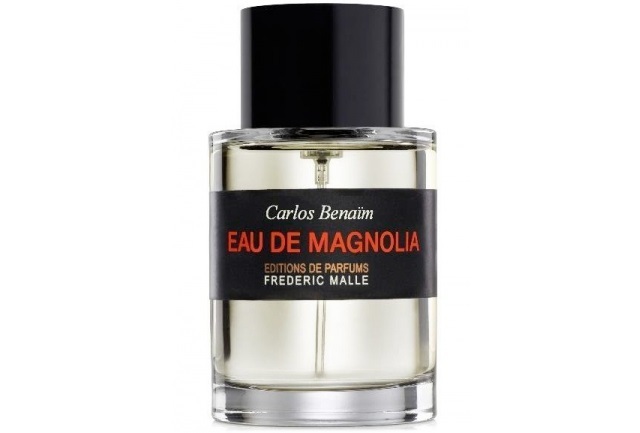 Frédéric Malle and Carlos Benaïm’s take on magnolia errs on the fresher side of things, creating a perfume that veers from eau de cologne to floral chypre in an incredibly enjoyable manner. Chypres have always struck me as one of the most interesting perfume genres. They manage to capture a strange idea of beauty, where the sharper and more angular aspects of perfumery are celebrated. I suppose that you could say that they aren’t classically beautiful and its the asymmetry in their composition that ultimately makes them so beguiling. For this week’s Escentual post I’m taking a look at the chypre, mapping its evolution through three ‘reference’ perfumes; the classic, the modern and the contemporary. This is a first in a small ‘guide to’ series for Escentual, where I’ll be casting a fragrant spotlight on a number of perfume genres. To read the piece, please click on the image above to head on over to the Escentual blog. Whilst you’re there, do make sure to tell me what your favourite chypre is, and what fragrances you would pick to represent the classic, modern and contemporary interpretations of the genre.